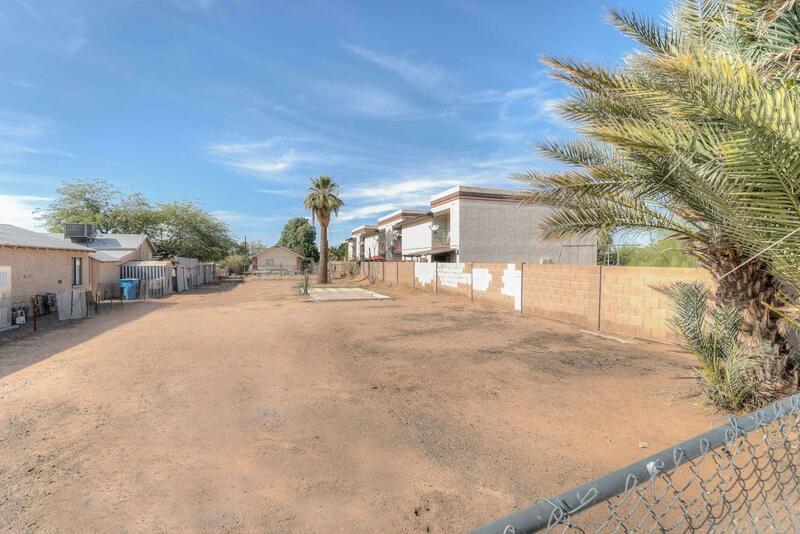 Rare Central Phoenix Lot w/plan options available! 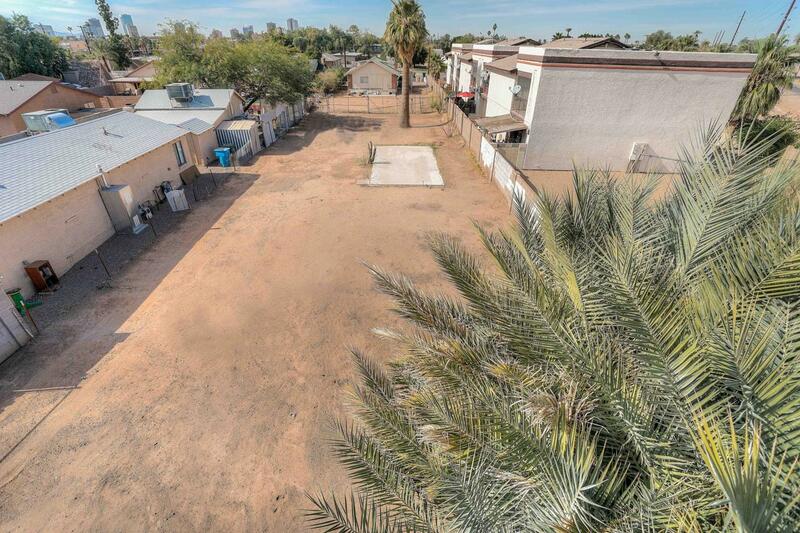 Premium R-3 location for multi-family or single family unit(s) within minutes of Steele Indian School Park, the booming shopping & dining districts along 7th Ave/St, Central, the Camelback Corridor, the Biltmore & Arcadia neighborhoods & the employment centers of Downtown and North Phoenix. 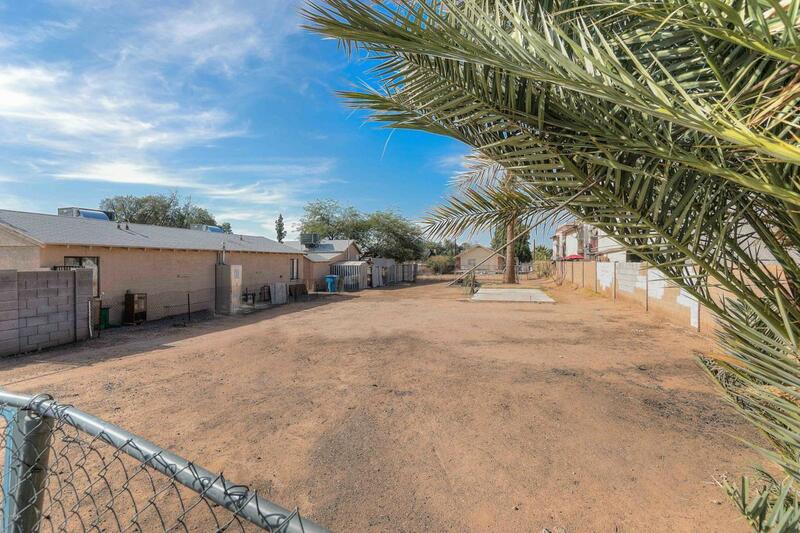 One of the only R-3 lots available in the popular 85014 zip codes with the ability to have medium density & rental units for instant income production! Easy access to all Valley freeways, airports & in the booming Central Phoenix market with soaring housing prices and HOT rental rates. Buyer to verify all facts, figures, measurements, utilities, zoning regulations & building restrictions. 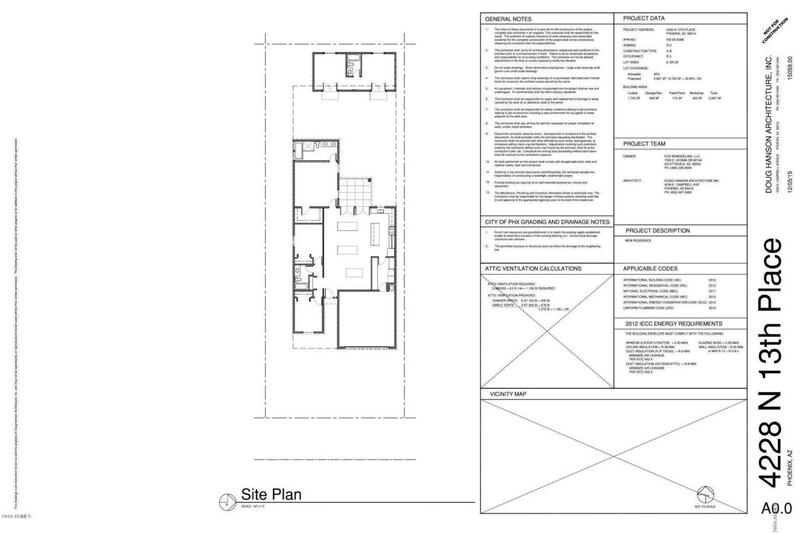 Conditional Approval of Red Star Received - Call for Details!! !